Steve’s breakdown: Paul John Whisky is the whiskey and the country it’s coming from is India. Hence why I think they’ll need help with the launch. The lead contact in the USA can be reached at ajay@jdl.in and he speaks english. The name of the company is John Distilleries. GOA, India: Indian spirits producer John Distilleries has launched the Bold expression of its Paul John Whisky brand in the US. 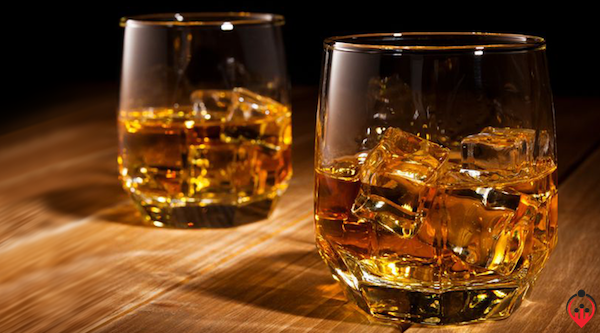 The 46%-abv peated single malt will be available for US$75 in 19 US states including New York, Texas, Californian and Florida, John Distilleries said yesterday. Bold joins the Paul John US portfolio that also includes Brilliance, Edited, Select Cask Classic and Select Cask Peated. “Paul John Whiskies have had a sparkling run in the United States thus far, and we’re excited to introduce our American audience to yet another award winning whisky,” said chairman Paul P. John. Paul John Single Malt Whisky is distilled in Goa, India, from six-row barley grains that are grown in the foothills of the Himalayas. It was established in India in 1992 and launched in the US last summer with the Brilliance expression.